Awe-inspiring and spectacular, WICKED is the untold story of the witches of Oz. Long before Dorothy dropped in, two other girls meet in the land of Oz. One, born with emerald-green skin, is smart, fiery and misunderstood. The other is beautiful, ambitious and very popular. 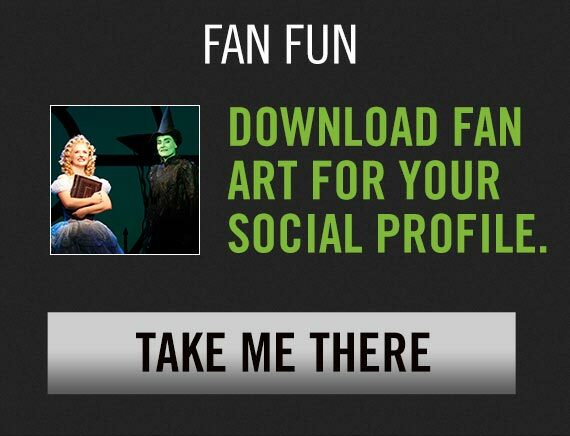 WICKED tells the enthralling story of two unlikely friends and how they became the wicked witch of the west and Glinda the Good.